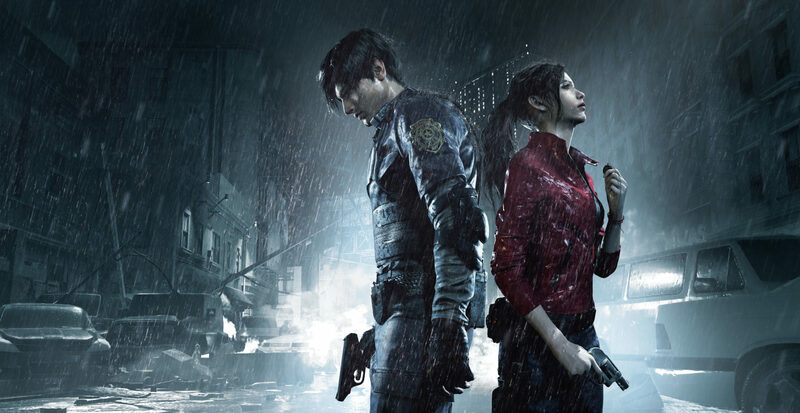 A few new short gameplay clips have been released for Resident Evil 2 Remake, the remake of the second entry in the series developed by Capcom launching in January on PC and consoles. The new videos, which can be watched below, are short clips showing Leon arriving at the Racoon City Police Department and more. Needless to say, the game is looking better and better with each new reveal. Resident Evil and Resident Evil 2 have received their remakes, and there’s the chance that other entries in the series using the classic fixed camera like Resident Evil 3: Nemesis and Resident Evil Code Veronica may be getting remade in the future, according to producer Tsuyoshi Kanda. Resident Evil 2 Remake launches on PC, PlayStation 4 and Xbox One on January 25th. We will keep you updated on the game as soon as more come in on it, so stay tuned for all the latest news.